Sometimes dredging is about the creation of habitat at the end of the pipeline. Hydraulic dredging is the perfect tool to pump sediment and evenly distribute it to the ideal grade for planting of wetland habitat. In addition to creating new habitat, dredging can also be used to restore existing marsh environments. Dredge America’s crews are experts at utilizing thin layer spraying techniques to help raise existing marsh platforms to combat the current rate of sea level rise. 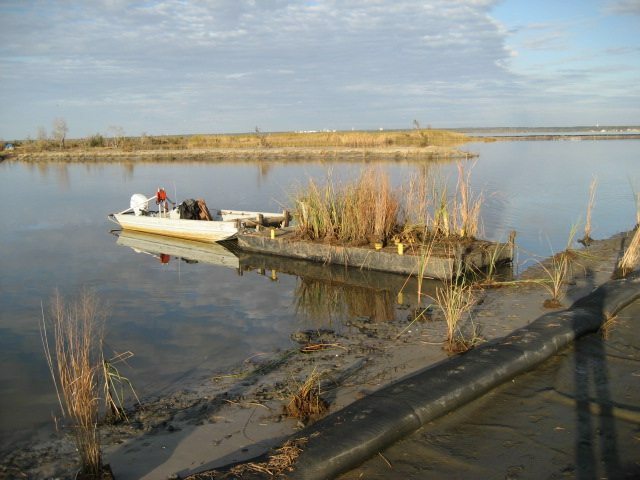 Dredge America has successfully completed many wetland restoration and marsh creation projects. Our focus on preserving wildlife and enhancing the environment makes us the number one choice for specialized dredging projects that require the utmost care and precision.